It does not matter if you are looking for a tranquil get away or a budget break in South Devon, a superb collection of accommodation available will meet all your expectations. South Devon is ready to offer you a plenty of choices, starting from small rural residences and seaside boltholes to larger hotel styles. South Devon, with over 20 miles of beautiful coastline filled with cliffs, coves, and beaches, is considered to be one of the most popular holiday destinations in the UK. The region is ready to offer a vast range of charming coastal towns. Nevertheless, there is the one situated right in the hub of the “English Riviera”. Torquay, the home of mystery writer Agatha Christie, is considered to be one of the most beautiful towns in South Devon. The town boasts a selection of top quality accommodation for every taste. Welcoming bed and breakfast in the town are known for their friendliness, hospitality, and charming atmosphere. 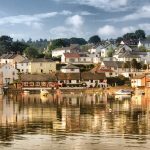 There are also some family run bed and breakfast options, so visitor of the town will be able to experience the true character of South Devon. 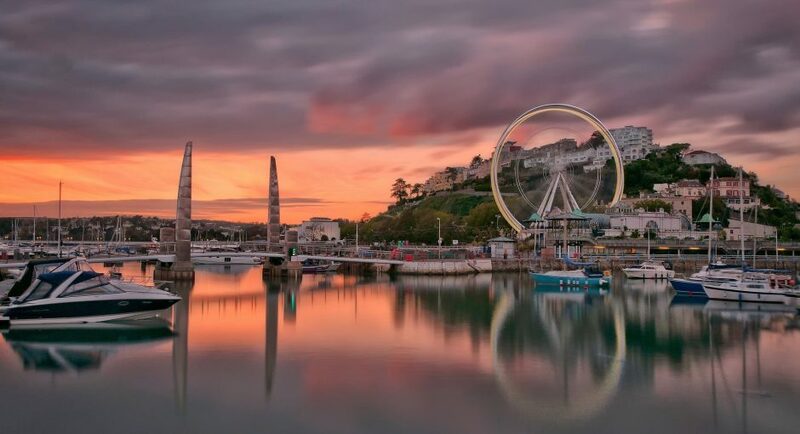 Torquay is ready to offer you the best holiday ever. You can expect warmest of welcomes, excellent local food, beautiful golden sands, water sports and clean, safe swimming facilities, as well as relaxed and comfortable atmosphere. If you come to Torquay to celebrate some special event, you can visit a souldesire.co.uk to hire one of the most amazing soul tribute bands around the UK. The Robin Hill Hotel that was built in 1980′s was originally designed as a Gentleman′s Residence. Even today the hotel maintains its Victorian charm covered in mature gardens to the front of the property. The hotel is perfectly located right in the heart of Torquay town. Nevertheless, the area is quiet so you will be able to enjoy restful nights. It will take you no more than 5 minutes walk to get to the harbor and seafront, as well as closest shops, restaurants, and bars. You will be able to choose from Standard and Superior accommodation choices. Furthermore, the hotel offers bed and breakfast with comfortable en-suite bedrooms and a friendly welcome. The award winning guest house is situated close to Torquay′s Abbey Sands beach, Riviera Conference Centre, town center, and harbor. The Cleveland Guest House is the best place in Torquay where you can enjoy home-from-home feeling combined with the exceptional standards of quality and service. It is worth to mention that in 2017, the Cleveland Guest House retained AA 4 Star Gold award, as well as AA Breakfast Award. To get a 5% discount, call the Cleveland’s Guest House owners Matt and Lissanne on 01803 297522 quoting ′English Riviera′. The Somerville hotel is situated close to the harbor and seafront. It offers boutique hotel style accommodation that has undergone a massive program of refurbishment to create a fresh, stylish establishment with a classic twist. The unique modern design of the hotel features beautiful antiques, original artwork, and quality soft furnishings. Everything about the hotel creates a feeling of real luxury. If you decide to stay at the Somerville boutique hotel, you will be able to choose from a range of spacious suites and junior suites to deluxe rooms and standard rooms. Also, the hotel offers free parking to all its guests. So if you come to Torquay by car, the Somerville hotel is an ideal place to stay. 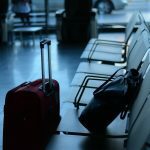 With a prior notice, the hotel is ready to offer late check ins and early check outs with early breakfast. Where Can we go for a day out?